For everything from at-home Volkswagen maintenance and performance upgrades to unexpected car repairs, it's always a good idea to use genuine Volkswagen parts when working on your Volkswagen vehicle. Why choose Volkswagen parts and car accessories over generic auto parts? 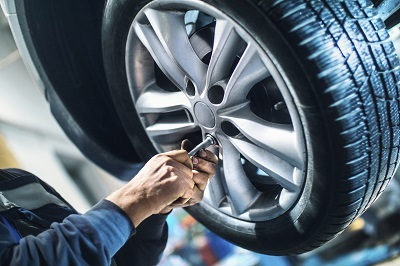 Not only is it convenient to buy official parts from a certified Volkswagen dealership like Volkswagen State College, but you can also rest assured knowing you're getting high-quality parts at competitive prices. And because Volkswagen parts are designed to work seamlessly with your specific Volkswagen model, you'll never encounter issues concerning compatibility, function, or fit. For a comprehensive selection of Volkswagen parts in State College, Pennsylvania, our fully-stocked parts department is exactly the place to go. Order Volkswagen Parts at your State College, PA Volkswagen Dealership. Whether you're replacing your exhaust or suspension due to wear and tear, or you're doing a performance upgrade on your transmission, oxygen sensor, air filter, or HVAC system, our parts department in State College, PA has all the genuine Volkswagen parts you need to get the job done right. 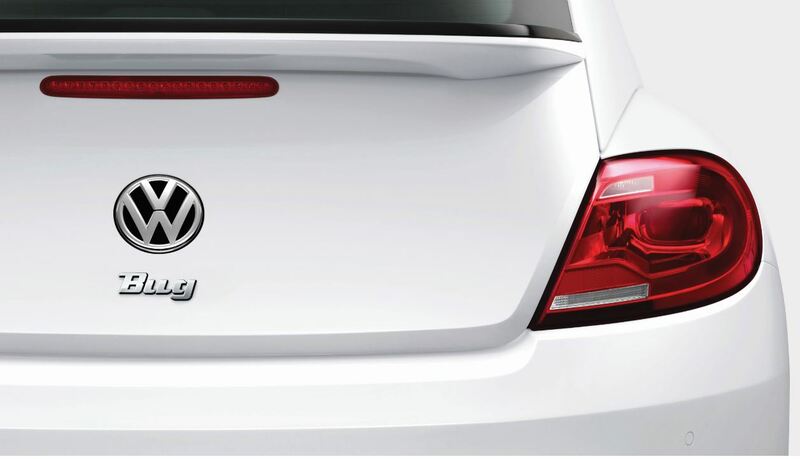 Want to personalize your Volkswagen sedan, hatchback, or SUV and bring it into a style league of its own? At Volkswagen State College, you'll find the official Volkswagen accessories you need to make your favorite Volkswagen vehicle skip to a beat of its own. For everything from replacement windshield wiper blades and battery packs, to important brake disc components, brake pads, and loads of other essential auto parts, make our parts department your number one stop. If you're ready to order top-shelf Volkswagen parts in State College, PA, give our parts department a call and speak with one of our knowledgeable car parts specialists today.